A couple of weeks back T3 got a call from Professor Oak, who invited us over to Pokémon HQ to sample the latest and greatest Pokémon game on Nintendo 3DS. Naturally, we whipped out our Aerodactyl and flew over there immedietely. What follows are 10 aspects of the new game that we think you'll dig. Enjoy! That's right, for this entry in the series you get to search for Pokémon and battle other trainers across Alola, which consists of numerous seperate tropical islands. 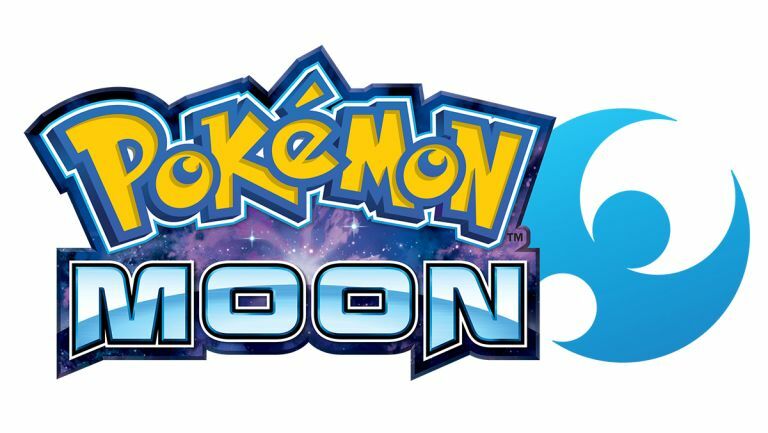 We only got to sample a small area of one of these islands during our play time, however judging from what we've seen, Sun and Moon seem to be the biggest Pokémon games yet. The bright weather and colourful locals make for a nice change. Solitary Ash seems like a thing of the past now in the Pokémon franchise and, well, that's a great thing. For our playthrough we controlled a female protagonist, which we could name as we saw fit. A key NPC in Sun and Moon is also female and called Lillie (you can see her above looking slightly grumpy). Gone is the rather generic east-west urban mashup of previous titles, to be replaced with a suitably Hawaiian theme for the characters, how they dress and the landscape they inhabit. Palm trees, verdant grasses, colourful flowers and - in the case of some young men - very little in terms of shirts is the norm. Despite this, the large city we visited in our playthrough was large and modern. The big question, right? What's the situation regarding the Pokémon themselves. Well, you've got three new Pokémon to choose from up front, Rowlet the owl, Litten the kitten and Popplio the sea lion, as well as smorgasboard of other new additions and all your old favourites. Don't worry - you WILL be able to get your Snorlax on! As you would expect, Sun and Moon each have their own unique Pokémon, Solgaloe and Lunala respectively. Nintendo really seem to have pushed the 3DS' capabilities with Pokémon Sun and Moon, with the game world looking better and crisper than ever, with a slightly nearer camera placement also drawing you more into Alola. Framerate issues that affected some previous titles also seem to have been squashed, with the game running like butter for the period that we played. It is business as usual with the battle system in Pokémon Sun and Moon, with you falling back into the combat like putting on an old glove, however Nintendo have spruced everything up for sure, with some flash special effects when your - or your rival's - Pokémon decide to kick things up a notch. Want to ensure that your prize Jigglypuff hits max level ASAP and transforms into the super cute... err, I mean powerful and badass, Wigglytuff? Well then, you better make sure that you clean him and feed him post rumble. When we played, post battle we could choose to enter into what T3 dubbed "Grooming Mode" and brush off any accumulate detritus that our Pokémon had attained. We could also feed them Pokémon candy, which makes them bond with you faster. There's also a new addition to your Pokédex in Sun and Moon, Rotom. Rotom is technically another Pokémon (an electric ghost type to be precise), however he likes to live in your Pokédex and, lucky for you, is very good at telling you what you need to do and where you should be going. As such, if you ever get lost in Alola, you can get back on track quickly by consulting Rotom. Comedy goons are a staple of Pokémon games and Sun and Moon doesn't disappoint, with the Team Rocket-esque Team Skull attempting to get in your way. T3 was pleased to see that Team Skull, who dress in baggy gangster gear and bandanas, are well written for comedy effect, frequently letting slip their own inherent stupidity. If there was one thing that we wanted more of here at T3 Towers in the Pokémon games then it was character customisation options. Much to our pleasure, Sun and Moon appears to deliver on this, with plenty of shops to buy outfits and accessories, cafes to get signature food and drink and hairdressers to get a new hairstyle. Looking fabulous while snaffling new Pokémon has never been easier. For more information about the Pokémon world in general then you can check out the official website. More information is also available for both Pokémon Sun and Pokémon Moon. Lastly, a free demo version of Pokémon Sun and Moon is available from 18 October 2016, which can be downloaded directly from the Nintendo eShop - to go there now scan the below QR code.